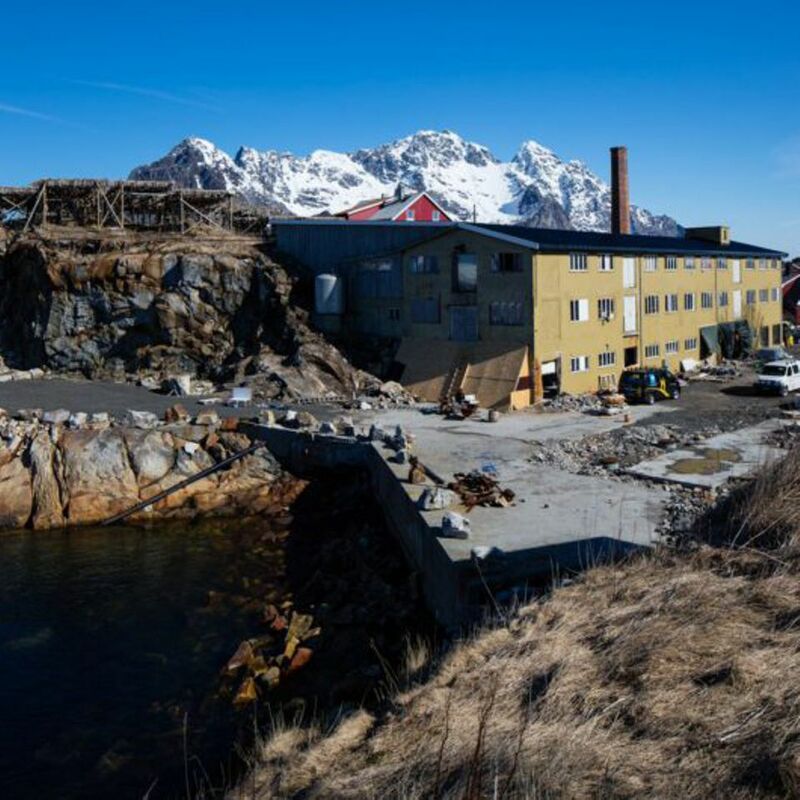 The Lofoten Islands International Art Festival (LIAF) opened this weekend in the small fishing village of Henningsvær (until 1 October). 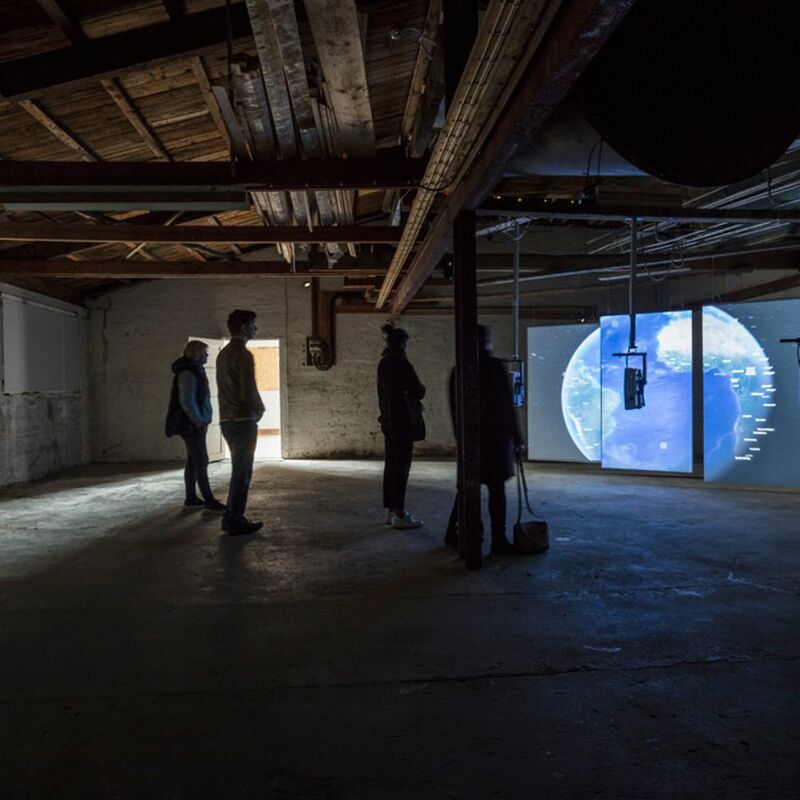 Each edition of the peripatetic biannual arts festival is based in a different part of the Lofoten Archipelago and addresses a different theme. This edition, I Taste The Future, is co-organised by Heidi Ballet an independent curator and Milena Hoegsberg, a senior curator at the Henie Onstad Centre just outside Oslo. LIAF, featuring works by Jimmie Durham andLily Reynayd-Dewar, explores a vision 150 years in the future through the lens of the remote yet international village of Henningsvær, which will be greatly affected by climate change, extraction, fishing quotas and issues of land ownership at sea. Here are five highlights from this year's edition of the festival. Adam Linder’s work To Gear A Joan, is "activated" by the Norwegian singer Stine Janvin Motland. Linder was the first artist that Hoegsberg and Ballet asked to take part in LIAF and the resulting commission marks a change in his practise as it involves both performance and sculpture. Janvin Motland puts on the “wearable libretto” while singing Linder’s words, creating a looped musical piece, which then plays as she walks around the gallery space. “…To a failed binary, grant us his atrophy, turned to blossomed parody...,” she sings. 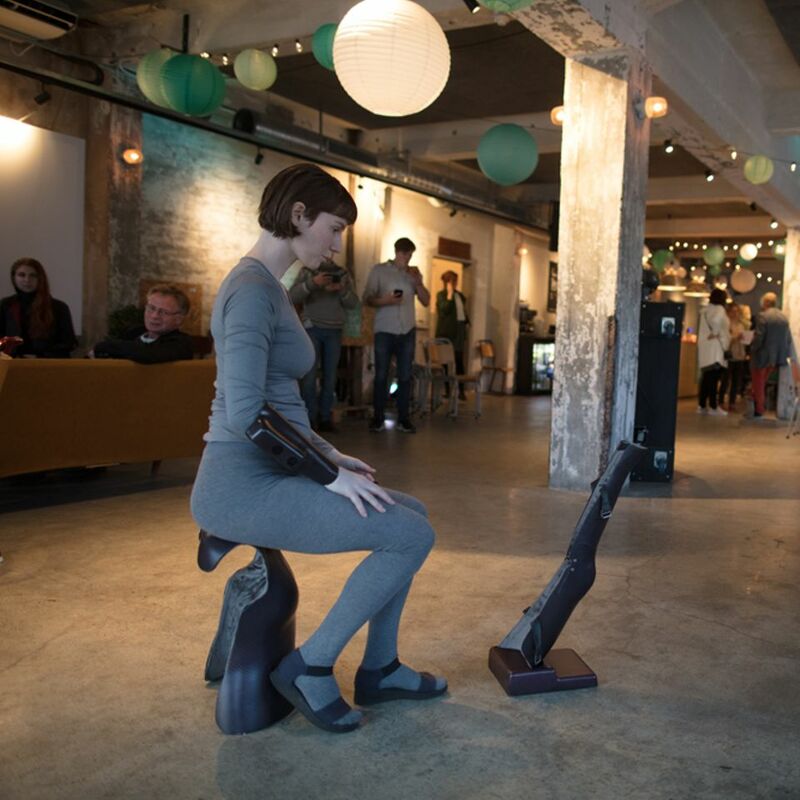 She will activate the work throughout the festival and in her absence it will remain as a sculpture, which can be activated by others, transforming from a chair and lectern to body armour and back again. Areas near the Lofoten Islands are some of the only locations in Norway that have not been investigated for the possibility of drilling for oil. Rave’s work deals with extraction through the story of Tabu, the shell currency used by the Taloi people in New East Britain Papua New Guinea; European countries, which wanted to trade with the Taloi people, forged the currency. 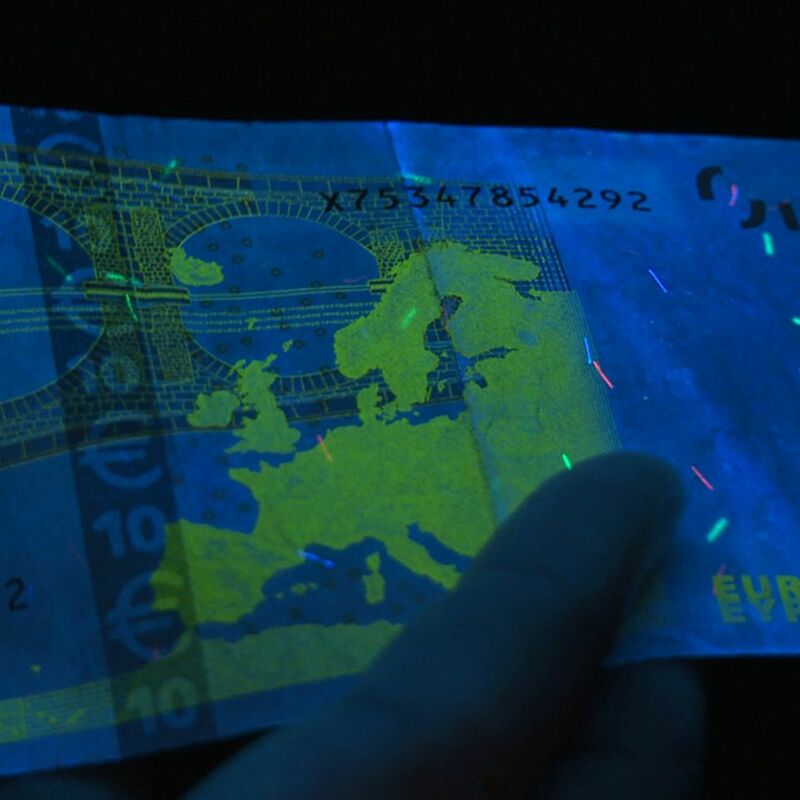 The film then links to the rare earth element europium that is found in the Bismarck Sea off the coast of Papua New Guinea and is used in making European currencies. 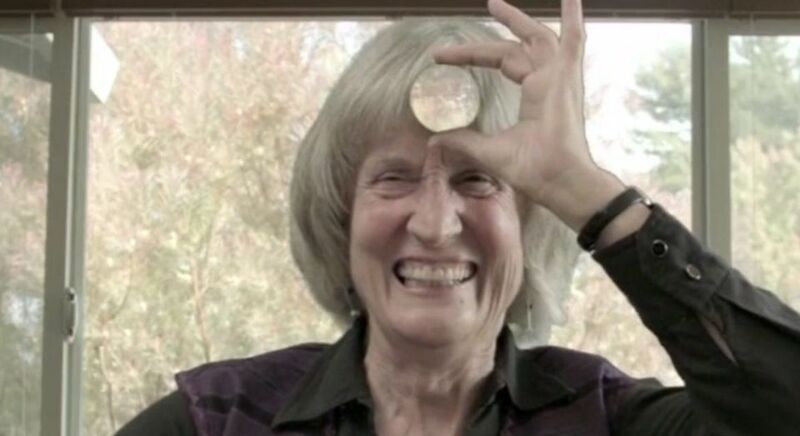 This 90-minute documentary sees the American theorist and feminist Donna Haraway talk at length about her theories and methods. With a strong focus on her interest in feminist science fiction, the conversation between Haraway and Terranova allows Haraway to speak about her ideas, her approach and her views on contemporary academic discourses. Interspersed with visuals, Haraway talks about her life and her ideas, which are gaining a large following. Perry’s film hones in on the idea of ‘eminent domain’, which allows the state and institutions to seize land at market value. The film focusses on Seneca Village, an African-American settlement, which was seized via eminent domain to create Central Park in New York as well as Columbia University’s increased development of Harlem to expand its campus. With a post-internet aesthetic shown on three channels the work looks at future notions of identity with a keen eye on the past. 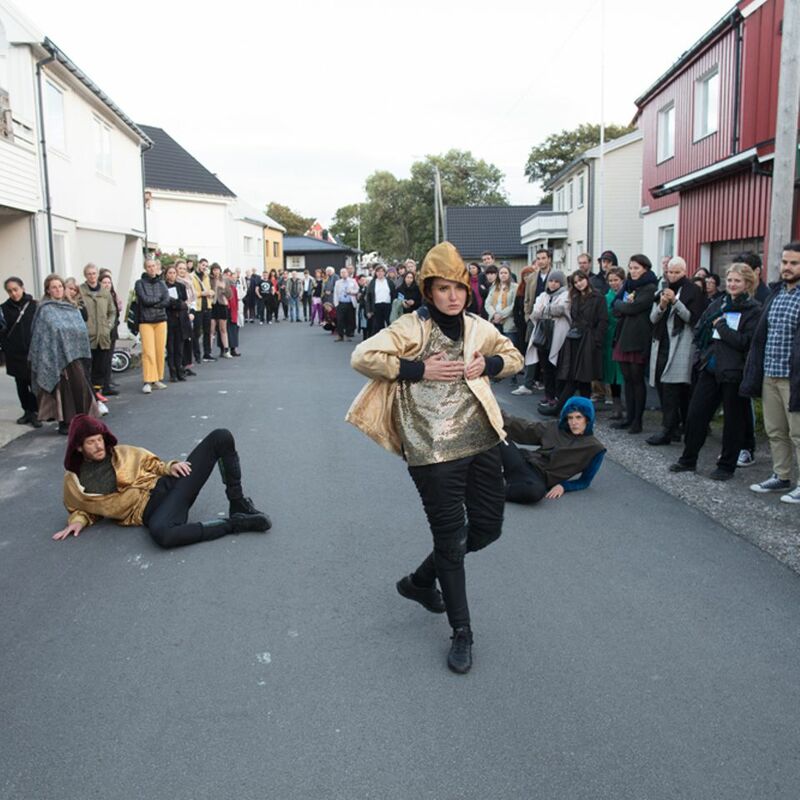 Shown as both a film and as a live performance, Liquid Power has No Shame explores gender and sexuality.Three performers lead visitors through the streets of Henningsvær conducting what could almost be described as a mating dance, eventually stopping at a rocky vantage point. The movements draw a strong contrast to the surrounding streets of the small fishing village yet have a pied piper effect as local residents and those attending the opening of the festival follow alike.